Mamonde | May our skin grow beautiful, as we grow wiser. 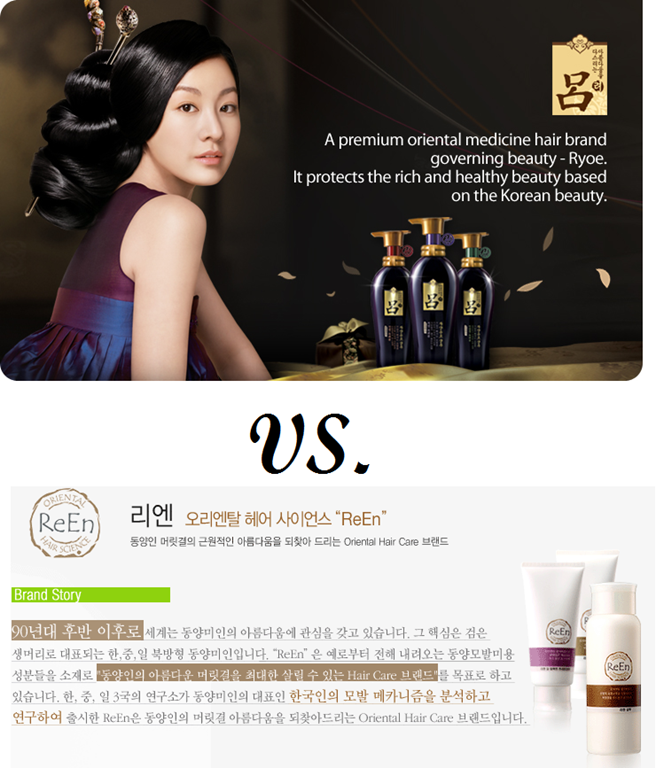 Amore Pacific’s Mamonde will be releasing a BB Pact which is made of mineral powder. The BB Pact evens out your skin tone, while covering imperfections. As seen above, the BB Pact contains a vortex of white line. 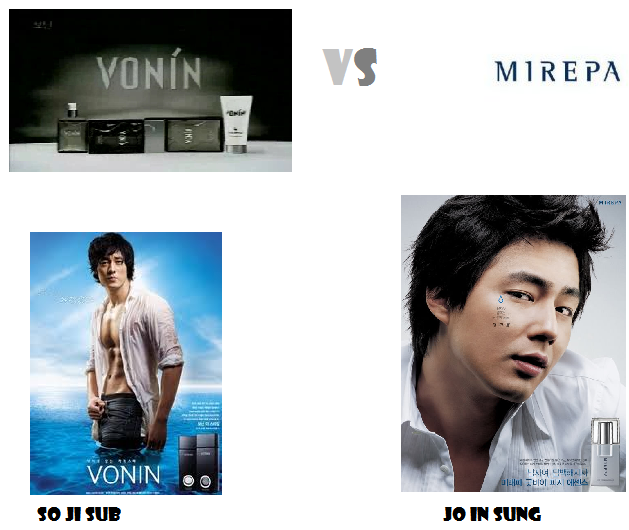 The white line is actually a primer which consist of collagen which gives the skin a smooth texture. 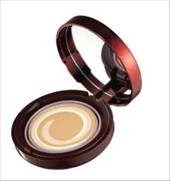 The BB Pact also contains flower extracts to moisturize and brighten the skin. Amore Pacific’s Mamonde, which is a brand known for it’s BB Cream and it’s moisturizer for younger skin, will be releasing a new product called the Pure White Sleeping Pack. The sleeping pack uses encapsulated rice embryo extract which is rich in vitamin B1 and E and contains excellent whitening properties. It also contains Urea, which dissolves keratin, and so softens and moisturizes the skin. 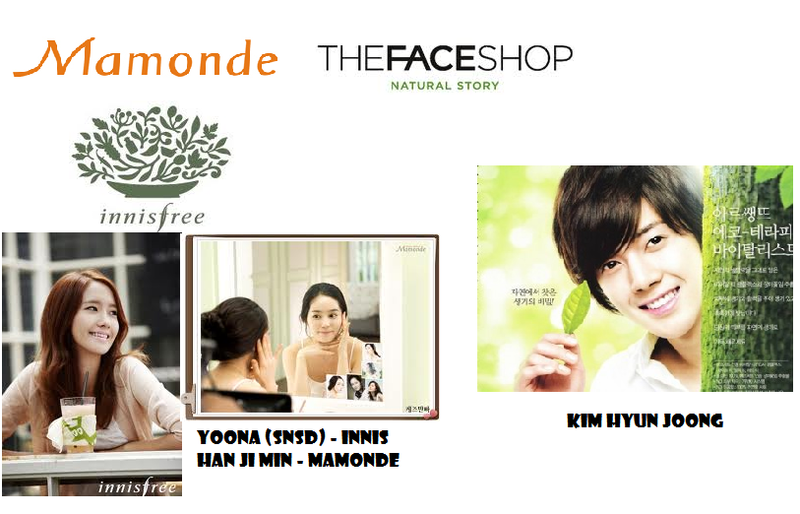 Like all Mamonde products, they are fairly priced, at around 20,000korean wons. To purchase, just type 퓨어 화이트 슬리핑 팩 on Gmarket!